Airplanes of the future may be powered by hybrid-electric engines, NASA engineers working to keep the skies free of fossil fuels say. Developing the new propulsion is not exactly rocket science, but it may lead to reinventing the airplane in the process. NASA is presenting the current state of its propulsion research at the 2016 SciTech conference of the American Institute of Aeronautics and Astronautics, currently taking place in San Diego, California. Project engineers and researchers at the Glenn Research Center in Cleveland, Ohio are looking at electrical systems that could either replace or complement the current turbine engines, turning electricity into thrust. Switching to a new type of propulsion is not going to be simple, however. 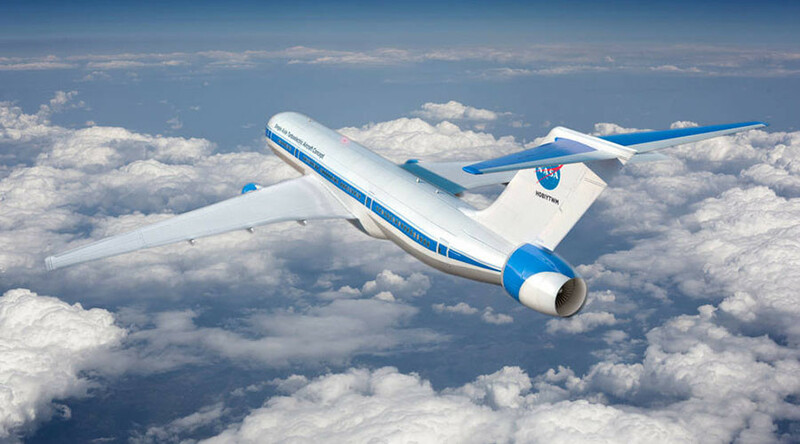 “Moving toward alternative systems requires creating new aircraft designs as well as propulsion systems that integrate battery technologies and electromagnetic machines like motors and generators with more efficient engines,” said Jim Heidmann, manager for NASA’s Advanced Air Transport Technology project. Part of the challenge is to make the electrical systems lightweight and more efficient. Engineers at Glenn are also looking at the basic materials involved, hoping to come up with better semiconductors, motors and generators. One of the agency’s goals is to help the aircraft industry shift away from kerosene-guzzling gas turbines, in order to reduce emissions, noise and fossil fuel consumption. Though there have been attempts to develop an electric-powered airplane since the 1970s, recent advances in battery efficiency have made the technology finally seem within reach. 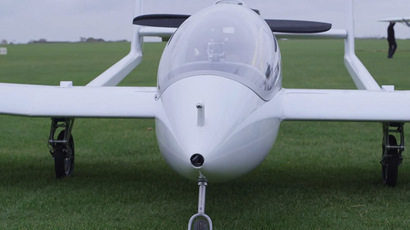 In 2014, Airbus unveiled an electric-powered plane called 'E-fan.' The fully operational two-seater has a top speed of 136 mph, but cannot maintain it for more than an hour. Engineers at NASA are hoping to do better by introducing hybrid engines that would increase fuel efficiency by as much as 30 percent.